Previous Next New Reduced price! 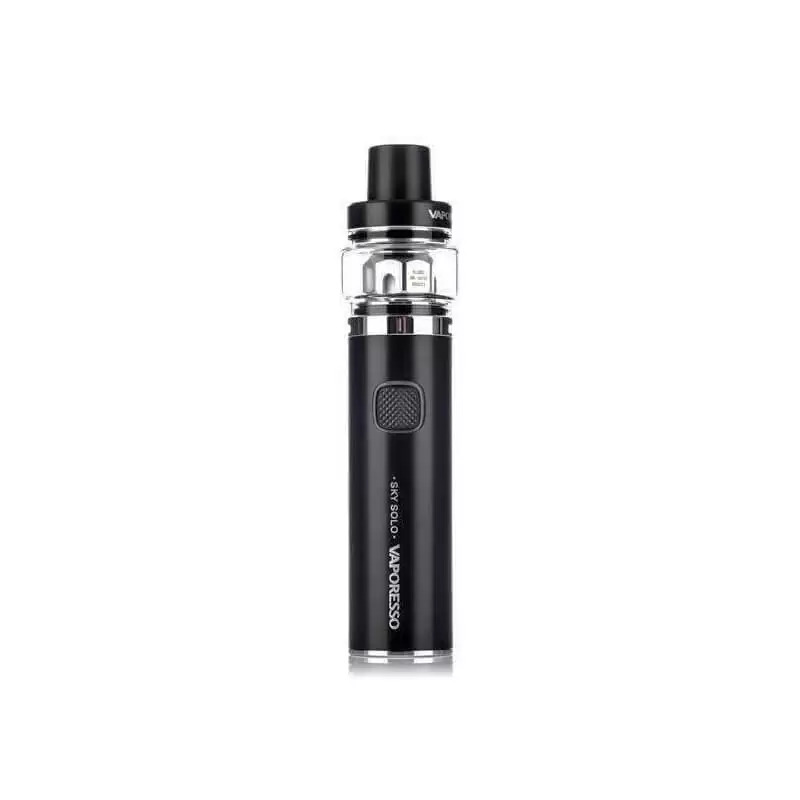 The SKY SOLO kit by VAPORESSO is an electronic cigarette specially designed for beginners in search of a sensation of vape out of the ordinary. In order to make your first experience with vape very nice, the manufacturer has designed a complete kit containing everything you need. Very easy to use, this kit does not require any adjustment. 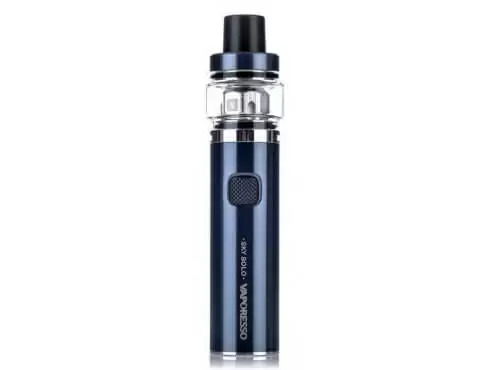 With its power of 90W, his tank 3.5 ml and its battery of 1400 mAh battery, this cigarette offers a steam production and honourable and a good return of flavours. Its resistances GT Meshed and its safety device Omni Board make the kit Sky Solo of VAPORESSO even more powerful. For vapor beginners, how to hold his electronic cigarette is a very important element. In fact, there was not that sensation of the vape that counts but also the way in which one handles the cigarette. If the cigarette is heavy, the meeting of vape will be less pleasant. Thus, the use of an electronic cigarette that is easy to take in hand is a must ! VAPORESSO thought of all the vapor wishing to use a kit efficient, but is relatively compact. 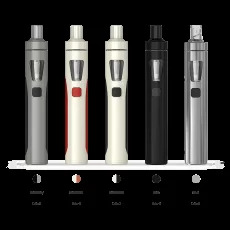 In fact, the kit Sky SOLO is the e-cigarette, designed in stainless steel, its size tubular reproduced the handling of a conventional cigarette. With its length of 103 mm and a diameter of 26 mm, it slips easily in the pocket. Thanks to its compact size you can take anywhere discretely and with little congestion. 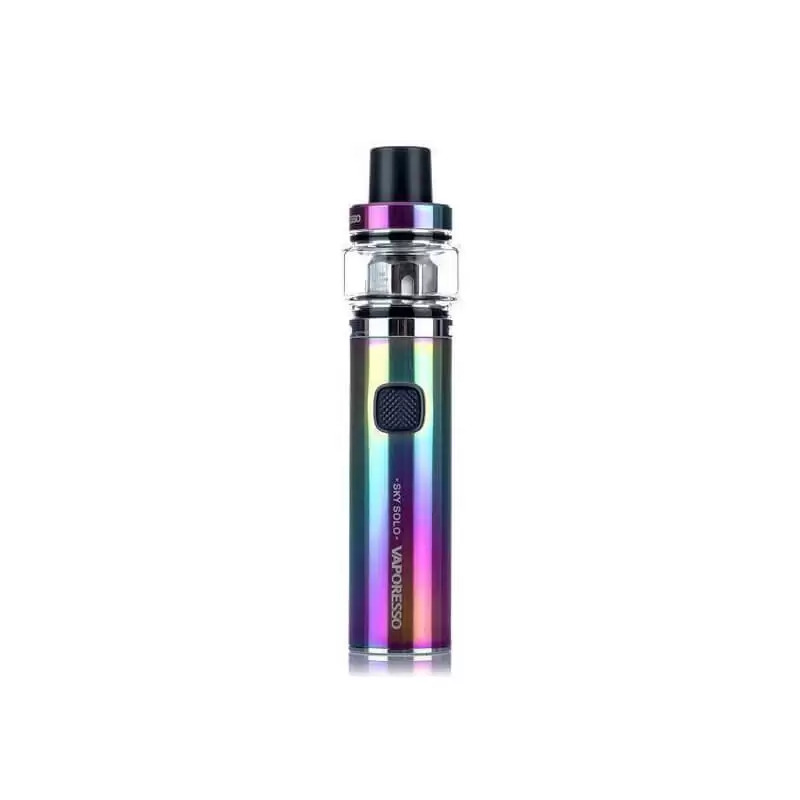 KIT SKY SOLO – VAPORESSO : a kit all-in-one, powerful and efficient ! All the technical details of the Kit's Solo VAPORESSO are perfectly studied to meet the needs of beginners looking for a good feel of vape. To begin with, the capacity satisfactory of 3.5 ml. 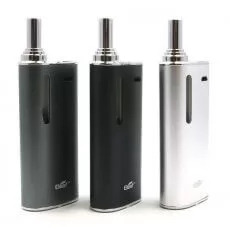 It works with a battery of 1400 mAh built-in, is able to offer you long hours of vape. A micro USB cable is already provided in the pack to recharge the battery. This model of e-cigarette use also GT Mesh of 0.18 ohm as resistance. It is equipped with a mono coil with mesh surrounded by cotton. Its power range varies between 50 to 90W. It should be noted that the airflow design of this e cigarette is not setting. But it is compatible with the coils GT Mesh. It should be noted that the kit Solo VAPORESSO is equipped with a resistance in subhom. 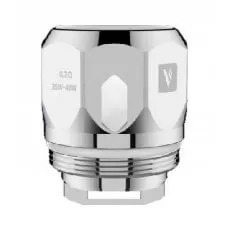 The resistance sub ohm is known for its power and its quick heating. This thus allows a greater production of steam and a feeling of the hit more powerful. 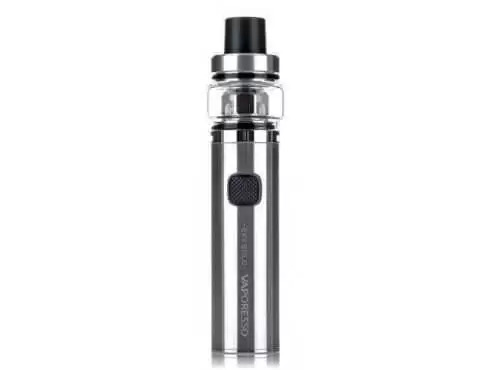 This kit embarks resistances GT Meshed capable of providing an excellent quality vape. The technology meshed is, in fact, a resistive wire shaped flat side of the mesh to a heat uniform cotton and reactivity heats up ultra-fast. The amount of vapor and the concentration of flavour are simply the best ! Enough to satisfy the beginners bold. 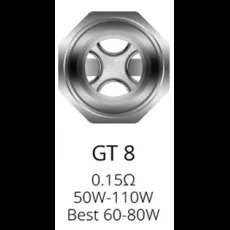 Resistance GT8 - 0.15 Ohm : you can use it with a power between 50 and 110. Ideal for those seeking a quantity of steam quite important. GT CCEELL 2 - 0.3 Ohm : you can use it with a power between 35 and 40 W. Resistance, offering a good balance between flavor and vapor. Generally, the kit Sky Solo is able to send power up to 90 watts. The amount of vapor is awesome. As for the flavors, the mass of steam can provide a very nice taste. To prevent leakage, and produced a great amount of vapor, the kit Sky Solo must be used with e liquid thick, generally above 70% VG. When it comes time to refill the tank of the cigarette, it is necessary to think of the filling technique. For this model, the reloading of the e liquid is through the top (top fill). This mode of filling is very simple and very quick. 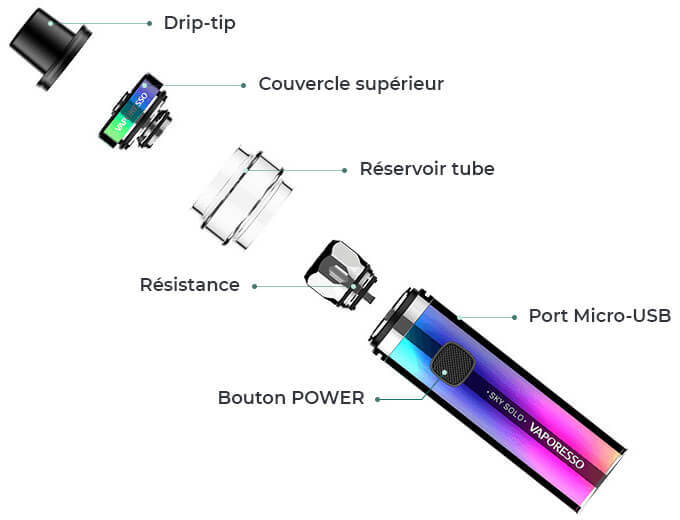 You only need to unscrew the drip tip (on the top), you can then fill the tank with a pipette or a tip of bottle. Thanks to this filling system is very efficient, you won't notice a leak in the tank. You can now screw back the drip tip. In order to ensure a good seal, the manufacturer has placed a seal on all the bottom of the tank. 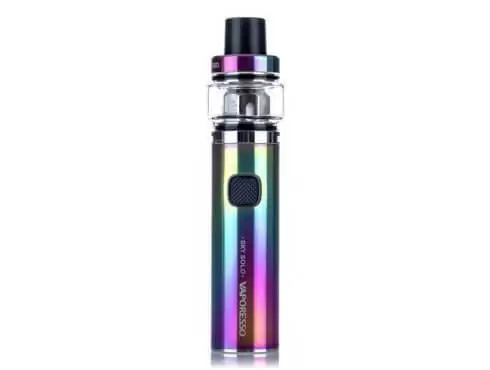 That is, the assembly of this kit is quite different from the other models : the heater is screwed directly on the battery and not the atomizer. The sky Solo VAPORESSO is a model of electronic cigarette very effective. Its design is perfectly suited for beginners and all those who seek a e cigarette easy to take in hand. All this thanks to its format tubular, and its size somewhat cumbersome. So this is a kit discreet is ergonomic. It stores easily in the bag or why not in the pocket like a conventional cigarette. In addition, the use of this kit is very simple, the installation will not be a problem. The user manual explains the steps required for this step. In addition, to activate the e cigarette, you do not need to do a lot of adjustment due to the recognition of coil auto. Simply press a button to start your session vape. 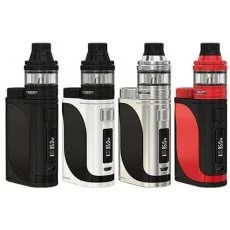 So this is starter Kit perfect for beginners in the world of vape. 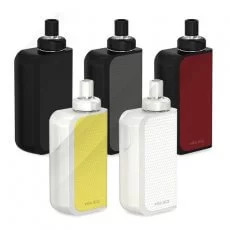 Add to this a built-in battery of 1400 mah battery which assures you a long-time vape. 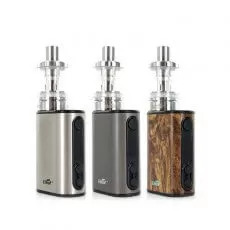 This kit is compatible with the resistors ultra-performance GT Meshed 0.18 Ohm, allowing you to produce a maximum of steam with a power of up to 90 W.
With a electronic cigarette comprehensive, and requires the least amount of adjustment, the vapor beginners will be delighted. All without sacrificing ergonomics and quality of vape. 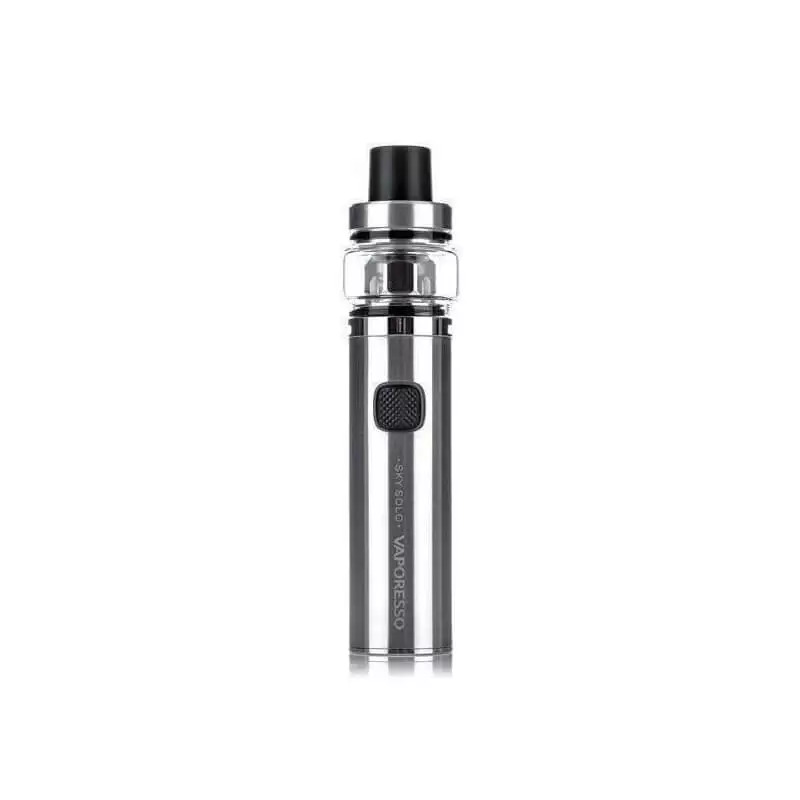 The kit Sky Solo is the electronic cigarette model ideal for lovers of large clouds of vapors ! 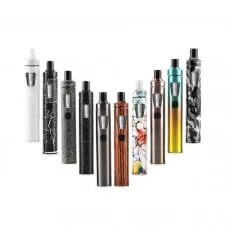 Not only is the kit SOLO will allow you to immerse yourself fully in the world of electronic cigarettes as a beginner looking for a good feeling and but it can also get you on the path of the vapoteur expert. Price 24,00 € tax incl.